Attend a FREE research-based 5-week parenting course for fathers and father figures! Learn how to knock it out of the park with your kids! 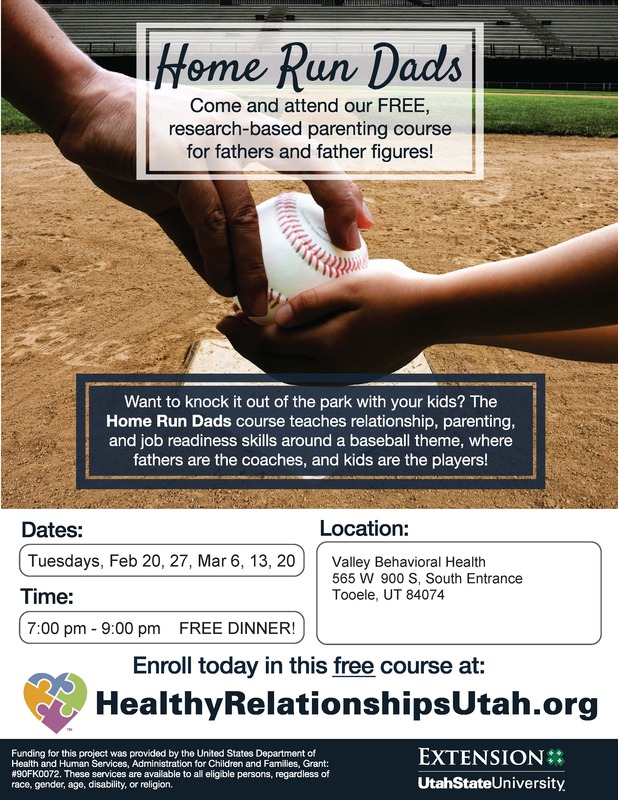 The Home Run Dads course teaches relationship, parenting, and job readiness skills around a baseball theme, where fathers are the coaches, and kids are the players.